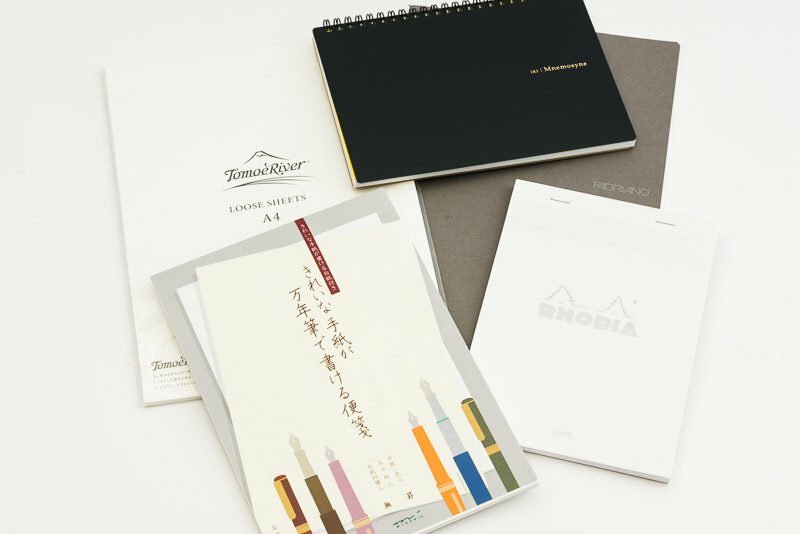 If you are just starting out using or collecting fountain pens and you don’t know where to begin, the material compiled in this article will not only help you in building up your fountain pen knowledge, but also assist in advancing you to the next level. On this page, you will find everything from the most basic knowledge of using a fountain pen to how to get started collecting fountain pens and using them more often. A great place to start reading is how your pen, ink and paper work together to create a fine writing experience. 1. 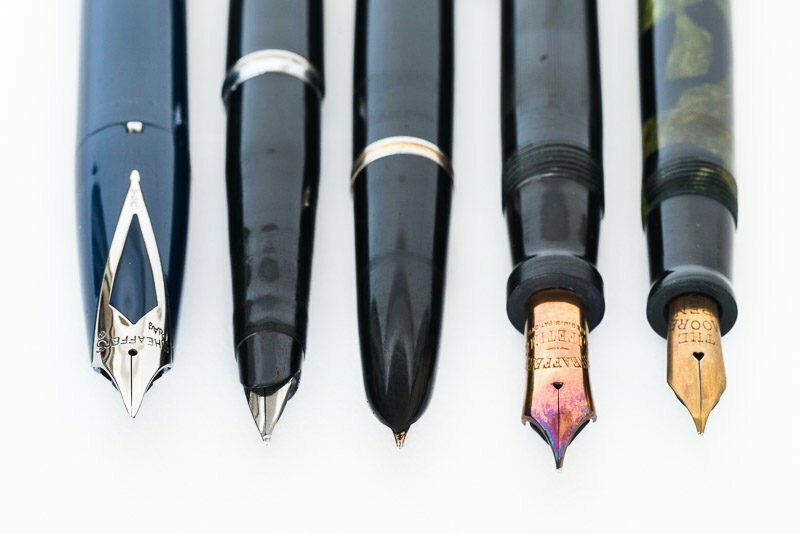 For a basic fountain pen history and understanding of how the fountain pen evolved over time, be sure to read What Is A Fountain Pen? 2. 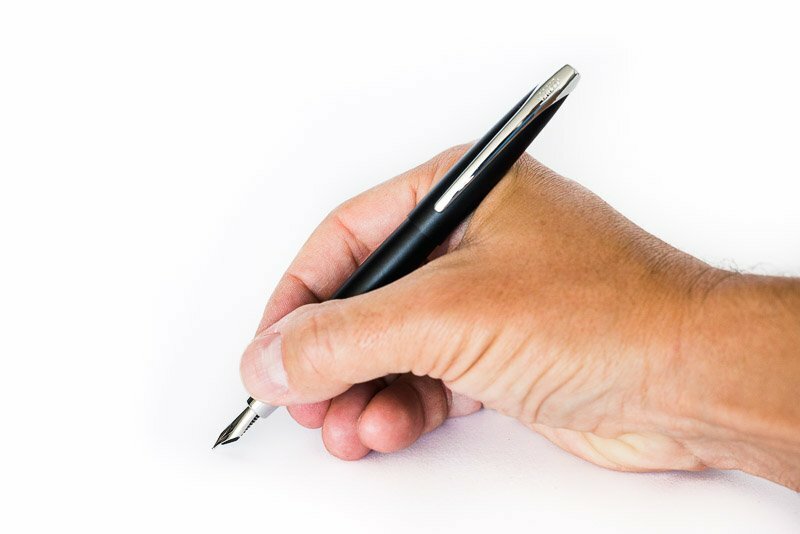 To learn how to fill and write with a fountain pen, read How To Use A Fountain Pen. 3. Next, you’ll want to learn some Fountain Pen Basics, such as how the pen, paper, and ink all work together. 4. If you’re just getting started, you’ll want to know What The Best Fountain Pen For Beginners is. 5. If you want to start filling a cartridge pen from a bottle, check out What Is A Fountain Pen Converter? 1. For an introduction to ink, read What Kind Of Ink To Use In A Fountain Pen. 2. 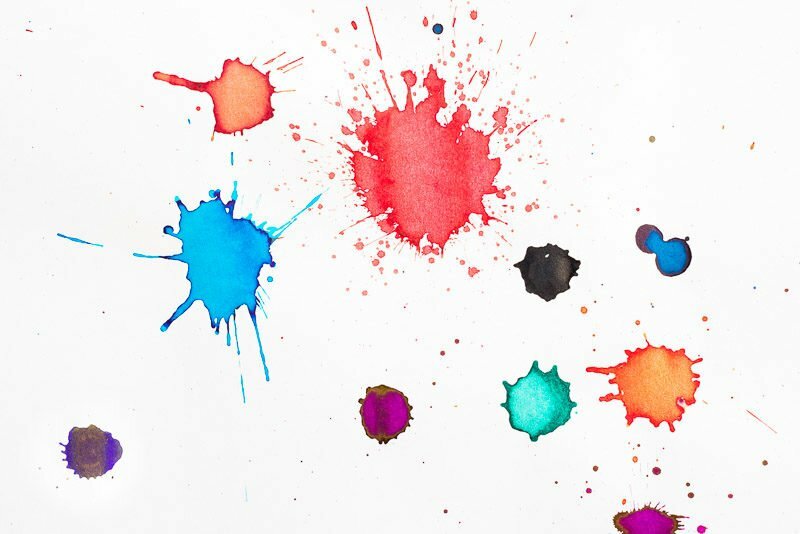 For an in-depth guide to ink, you might want to read What Is Fountain Pen Ink. 3. If you’re curious about sheen, check out What Is Sheen In Fountain Pen Ink. 4. This article will explain the Difference Between Sheen and Shimmer in fountain pen ink. 5. This article explains what Ink Shading is. 6. You might also wonder what the different between Ink Feathering, Bleeding and Ghosting is. This article will explain all three. 2. If you want a notebook to write in, I have a list of Fountain Pen Friendly Notebooks that should help you to pick the best notebook for your needs.